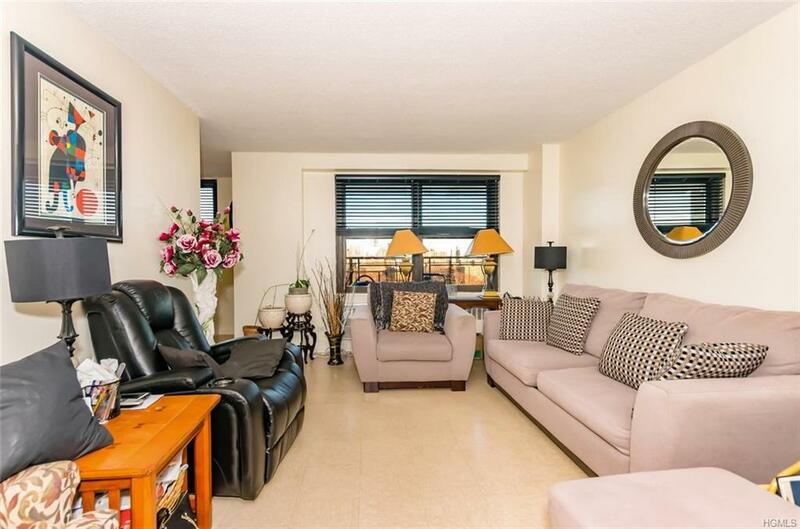 Welcome to this rare find hidden gem of a HDFC co op unit offering 1 great size bedroom, 1 full bath, spacious sun drenched living room, formal dining room, updated kitchen and access to a spacious balcony offering great views. 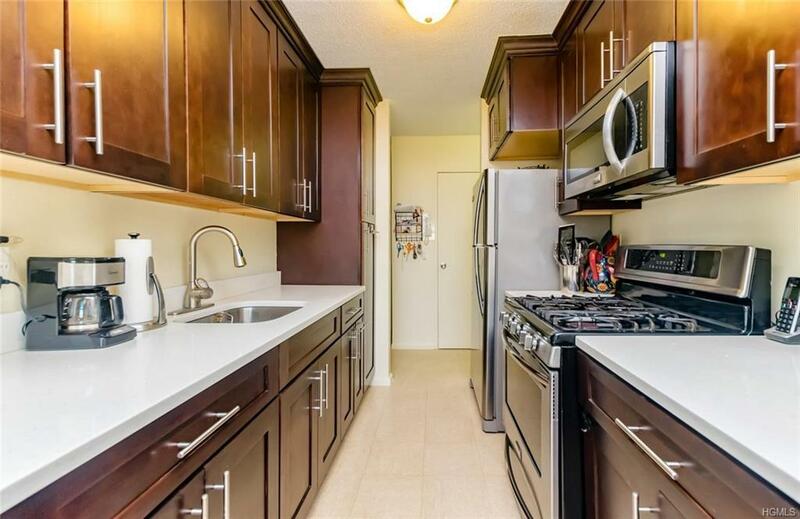 Offers tons of closet space, on site laundry, playground, parking and new security system. 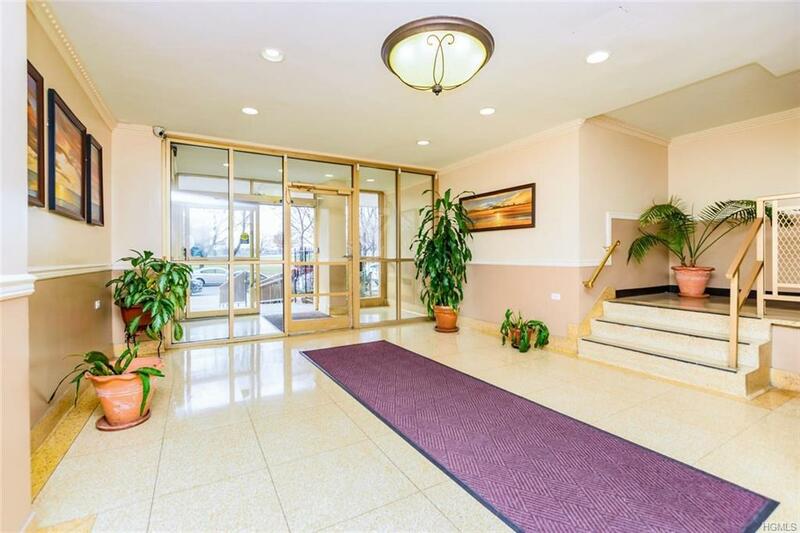 Conveniently close to major highways, shopping hubs, schools, near the new Bronx ferry that travels into Manhattan within minutes, public transportation, and parks. Soundview park is across from the building offering walking trails, basketball courts, track,baseball and soccer fields. 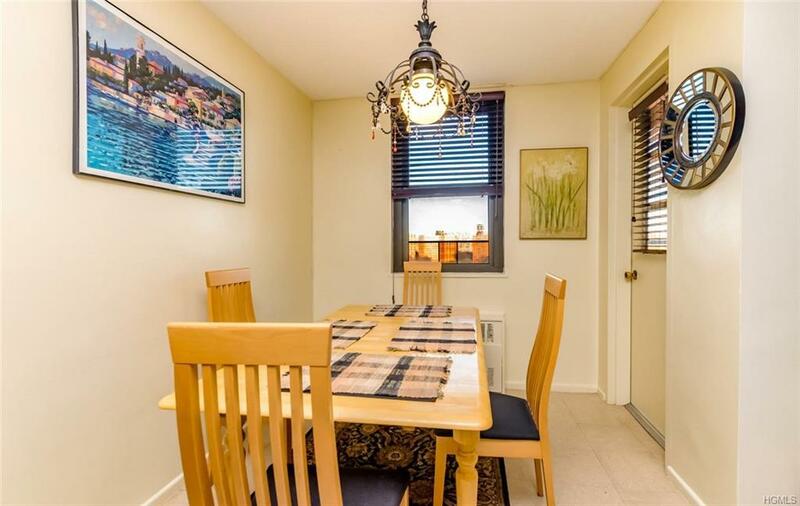 This is an all cash purchase, Board Approval required and Maximum Income Restrictions Apply. Please note updated Max Income restrictions: Household of 1:$58,480; Household of 2: $66,800. Household of 3: $75, 120 are included in the attached buyer application. Only cash offers. Listing courtesy of Hermi Aquino of Re/Max Distinguished Hms.&Prop.